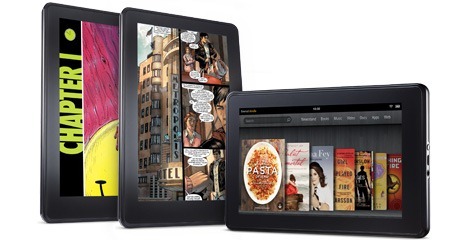 I had a chance to spend some time with Amazon's new Kindle Fires today at the company's event in Los Angeles, so I'm going to share a few thoughts about Amazon's newest Android-based slates. 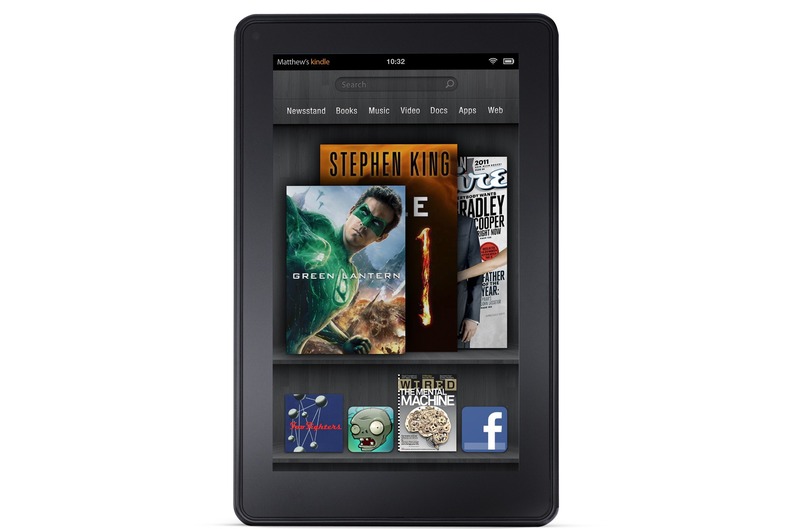 Disclaimer: Yes, I only spent about an hour with this tablet today, but I'm going to give you a sense of where I think the Kindle Fire HD is headed, who it's targeted to, and whether or not you should be interested in buying it. 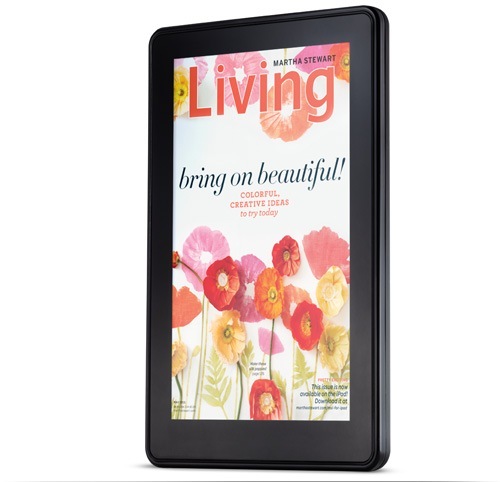 We just received an invite from Amazon to a press conference in Los Angeles 2 weeks from now, and it's sounding like it could finally be time for the company to unveil some new iterations of its Kindle line. No details were provided as to the content of the event, but really, what else would it be? We've heard rumblings for some time that the new Kindle Fire is on its way, and this seems like as good a time as any to announce it. 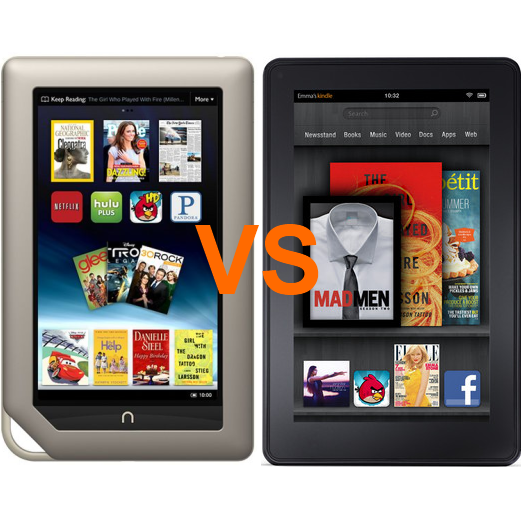 Barnes & Noble NOOK Tablet Vs. Amazon Kindle Fire: FIGHT! 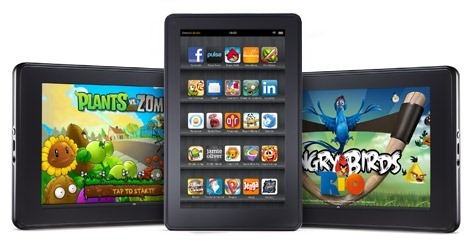 When the Amazon Kindle Fire was announced, we were all pretty excited about its tablet-meets-e-reader form factor, low price, and powerful hardware. Barnes & Noble has fired back this morning with an equally impressive device (and in some aspects even more so), albeit with a slightly higher price tag. As always, both devices offer features that make them unique from each other -- but, at the end of the day, which one is the better choice? What do you do if you're a known patent troll and a major company announces a new device that is sure to sell millions of units? Try to sue the heck out of them, of course. 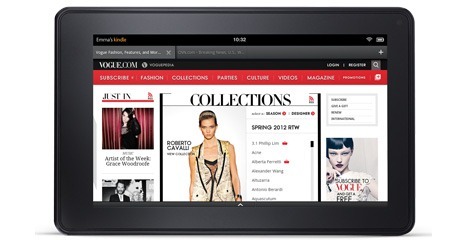 That's exactly what's going on with Amazon's upcoming Kindle Fire, the still-unreleased tablet from the online retail giant. 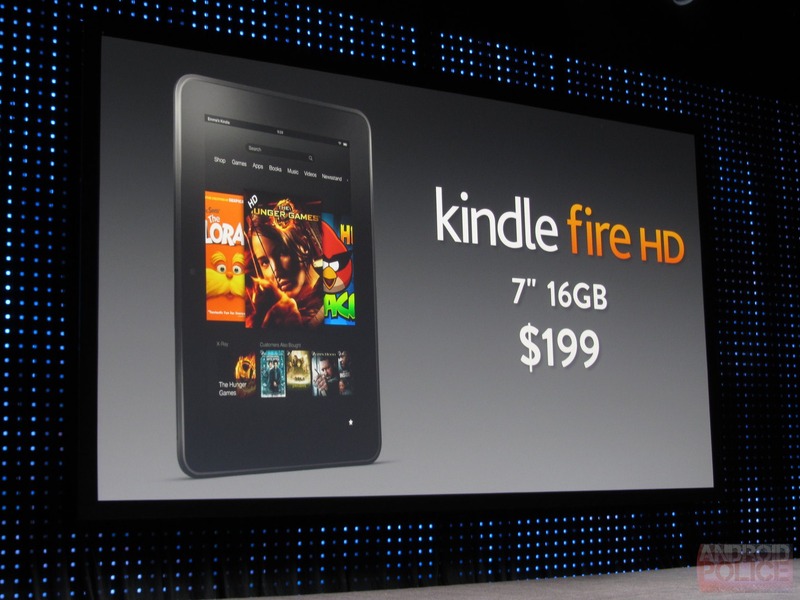 The story goes a little something like this: Amazon announces the Fire for an ultra-affordable price. Everyone is happy and wants this new device, so pre-orders are through the roof. There's no doubt that the Kindle Fire is hot commodity right now, and the device hasn't even hit shelves yet. In fact, it's still roughly six weeks away from launch. Still, pre-order sales have been absolutely staggering for Amazon, with over 250 thousand in just a few days. They're averaging around 2,000 per hour, and, if they continue coming in at that rate, this puts the Fire on track to easily top the iPad's record for first-month sales. Despite this, there are still a few things that the Fire won't offer. 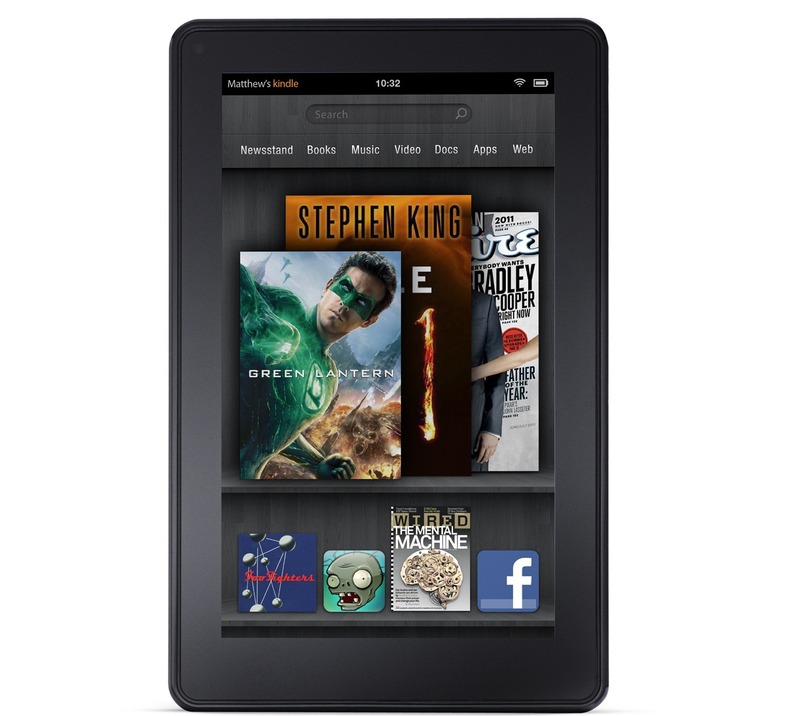 It has been a long time coming, and even though we already knew basically everything about the device, Amazon just officially unveiled its very own Android tablet: the Kindle Fire. The Fire is a 7-inch tablet/e-reader with an IPS display running at 1024x600, powered by a 1GHz dual-core TI OMAP4 processor and a heavily modified version of Android. 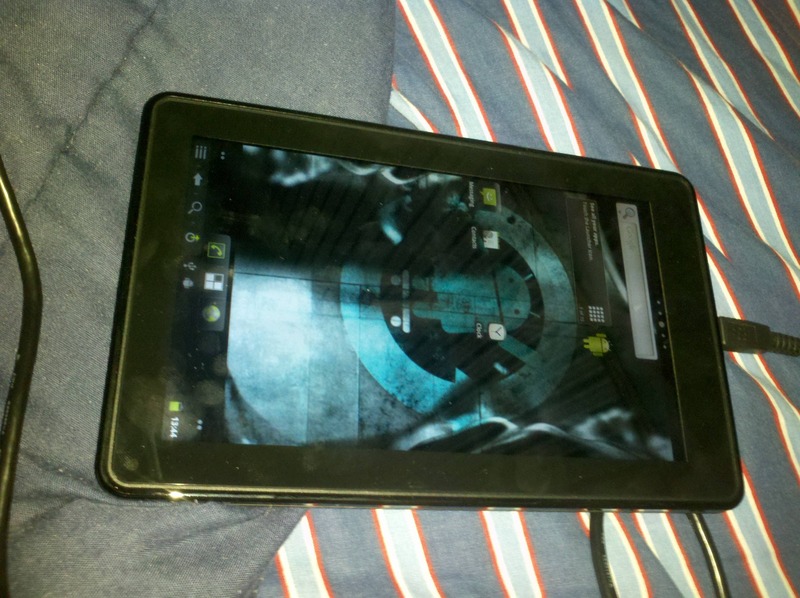 Of course, it will be lacking any and all Google Apps, including the official Android Market.